Over the last few weeks, I’ve headed out for a number of photo adventures. 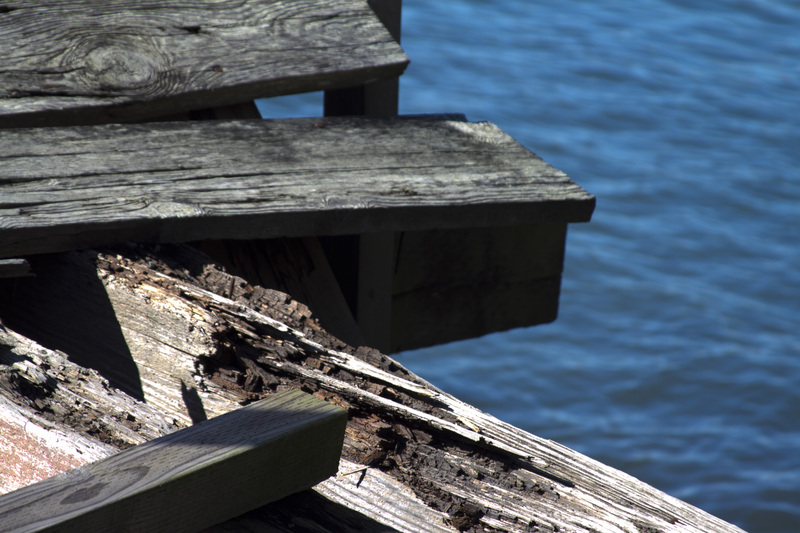 On a crisp, sunny weekend, I drove the coast and made an unplanned side trip to an old boat dock. 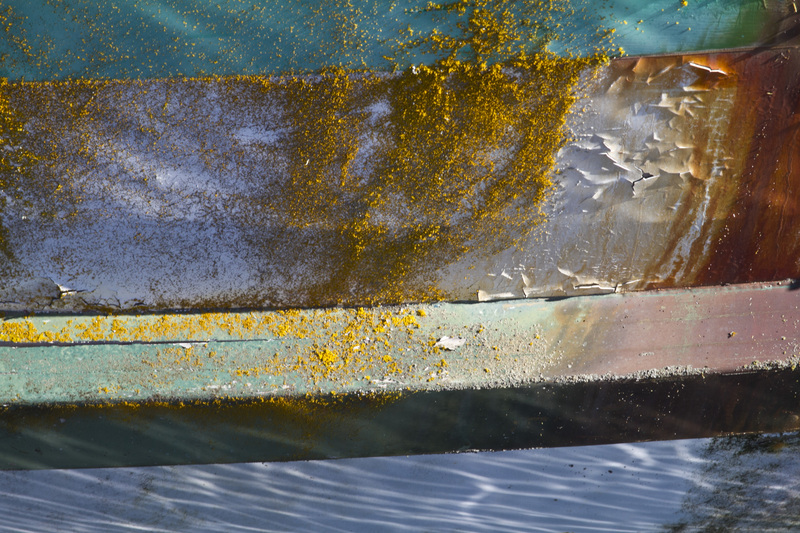 Much of the dock was abandoned, but glimmers of beauty remained. 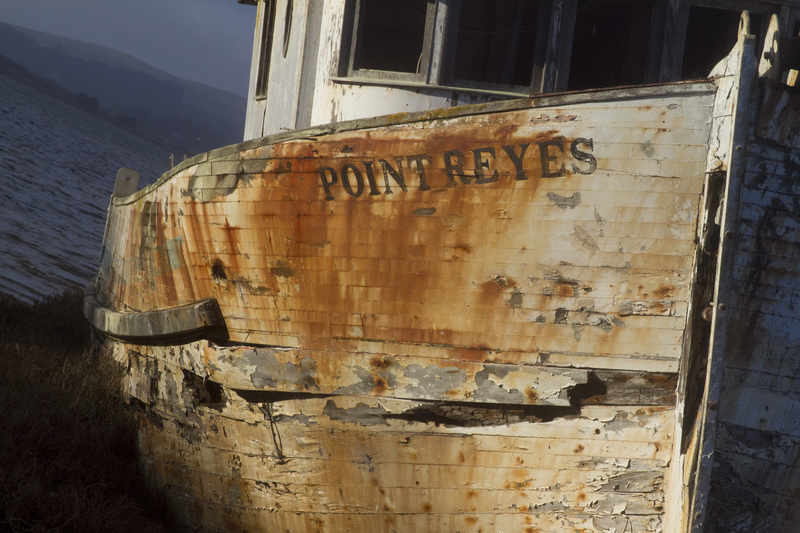 Battered, weather-worn fishing boats charm me. 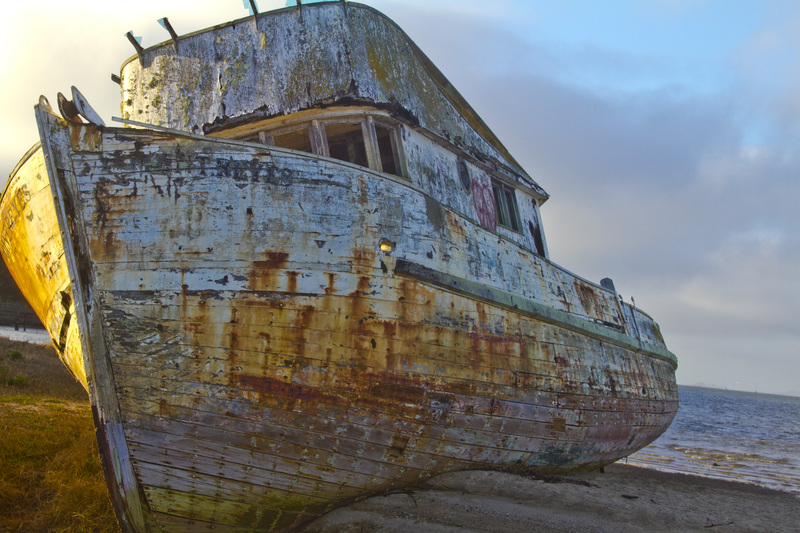 Rusty hulls, paint cracking and splitting, surprise me with the soft hues of colors faded by the sun, wind, and rain. These “old dames” aren’t considered “hot.” Their bodies are often weathered and worn, but their character and beauty shine through. 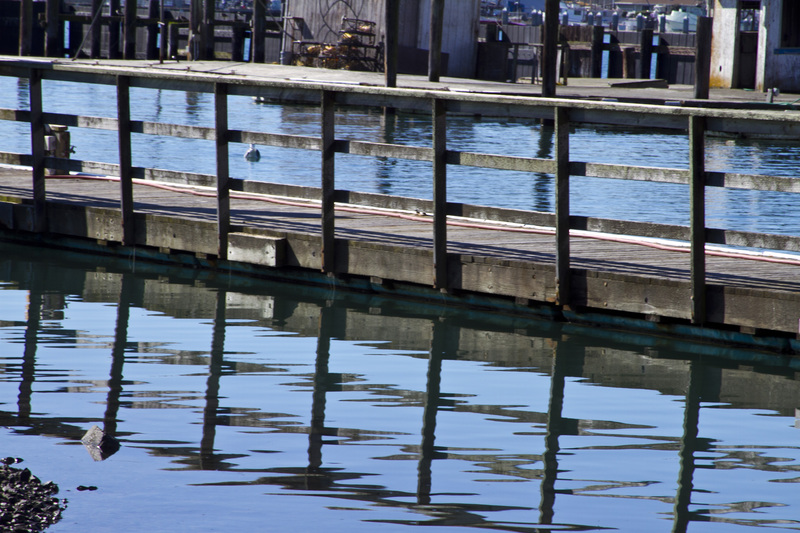 Boat docks offer unlimited photo ops. Abstract reflections appear in the water. Fishermen and young lovers no longer watch a sunset from this dock: entry is forbidden. Signs of life do exist. 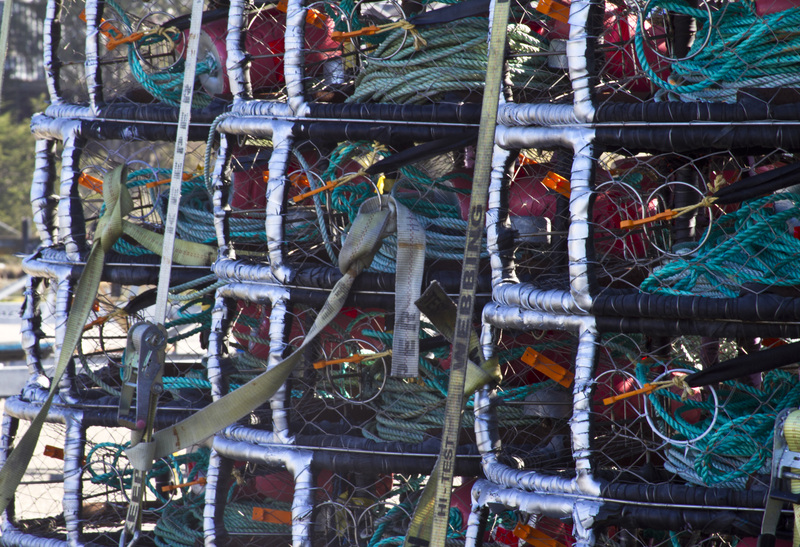 Crabpots wait, neatly stacked in rows of four, with turquoise ropes and orange buoys nestled in their silver wire cages. Dungeness crab still reigns off the Sonoma Coast. 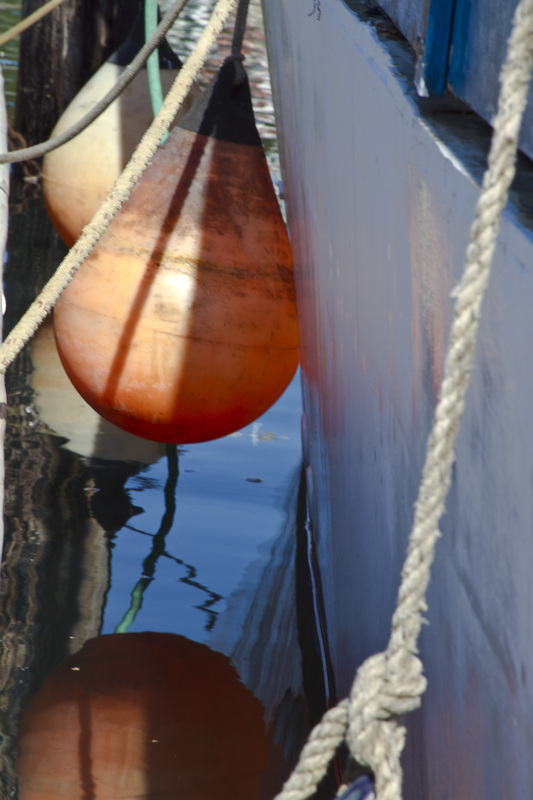 Buoys tether their charge until the next day’s foray into the sea. 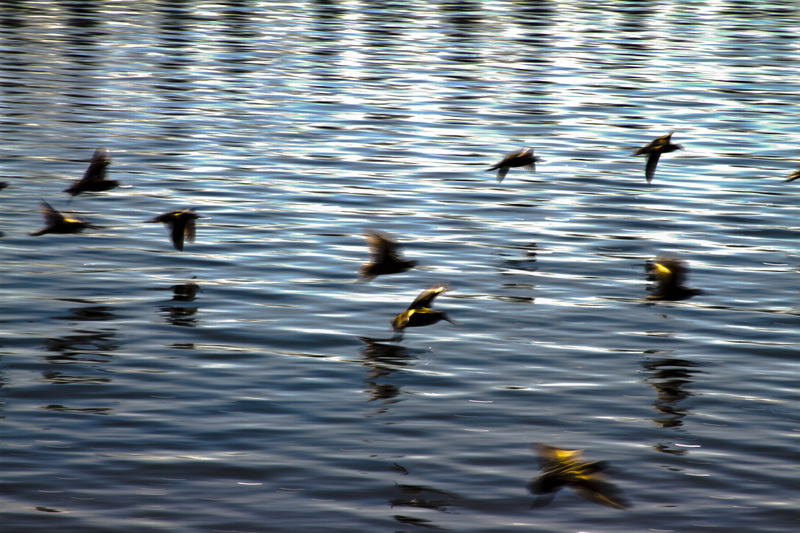 Seabirds flit across the water, searching for a tasty morsel. I watch them whirl and dive over the blue plane of water. The beauty of life. But beauty exists even when the subject has lived life long and hard. The old dames prove it. My Dad, a career Army man, transferred from bleak, barren Ft. Bliss, Texas (El Paso) to the Presidio, California (San Francisco) in 1969. Baker Beach was within walking distance from where we lived on the Presidio. From its shores, I could see the soaring span of the Golden Gate Bridge. 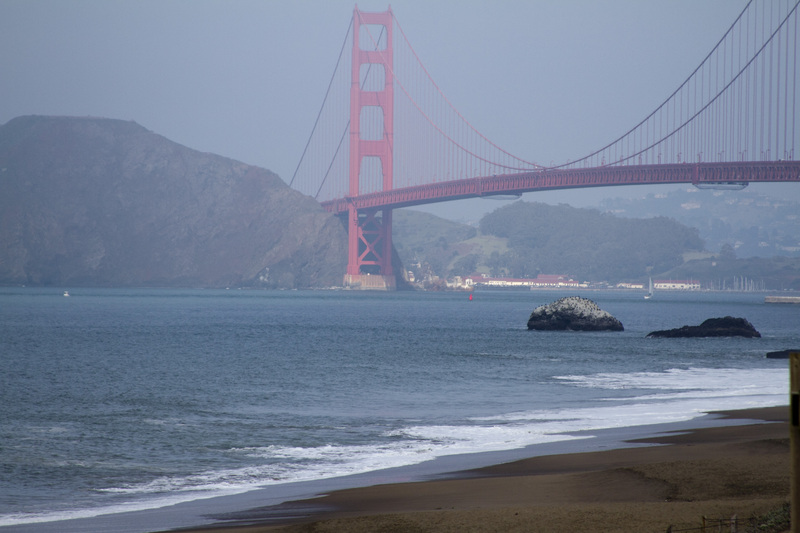 I’d sit on the sand and watch the fog curl in and out of the bridge’s orange cables while the foghorns moaned. A few weeks ago, I decided to pay a nostalgic visit to Baker Beach. 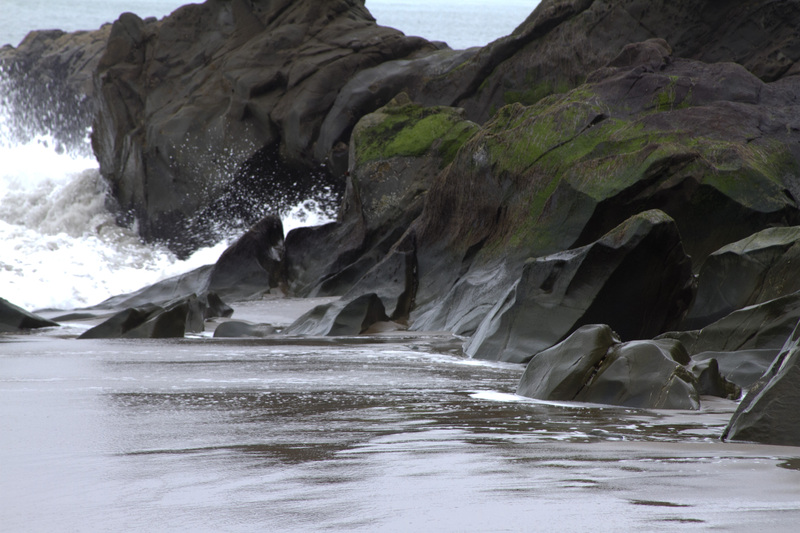 The beach seemed larger and wider, but the penetrating cold wind off the Pacific hadn’t changed. I walked the beach and thought of San Francisco in 1969, two years after the Summer of Love. The Viet Nam war was wildly unpopular and protests occurred in the Bay area daily. 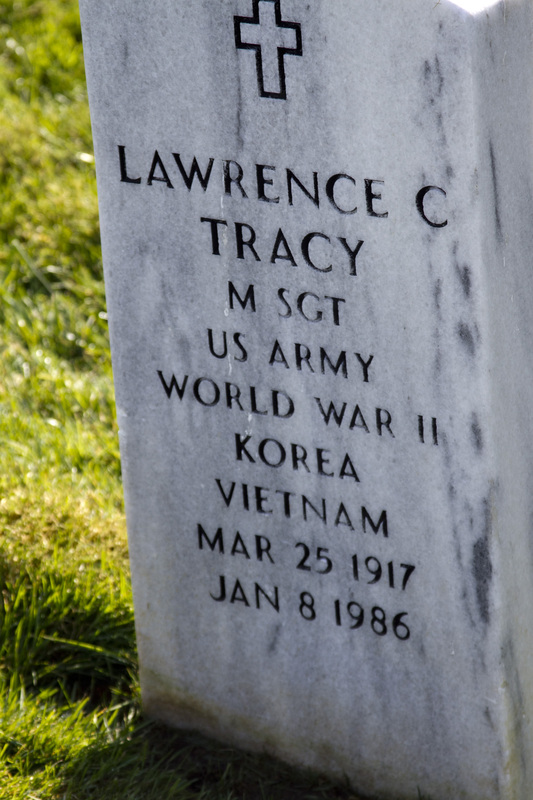 My Dad served two tours in Viet Nam. I supported the anti-war movement. We didn’t discuss the war. I left the past and trudged back through the damp beach sand to the parking lot. 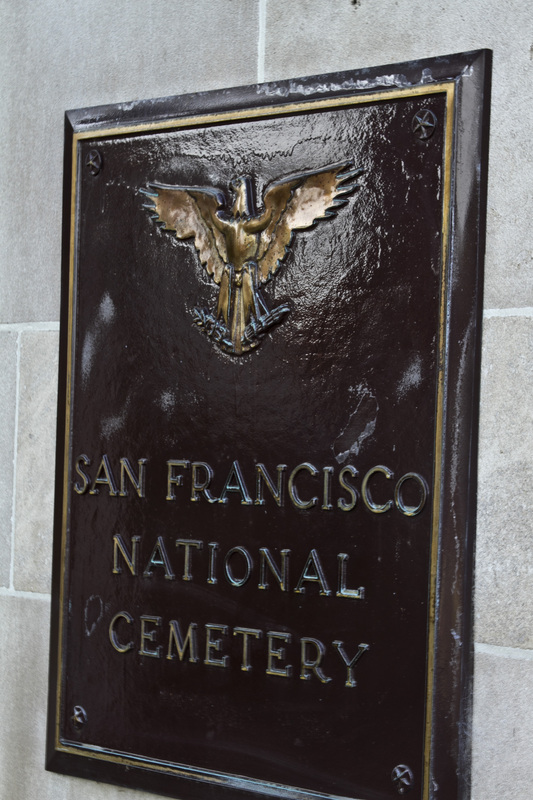 On a whim, I decided to visit the San Francisco National Cemetery, only a few minutes away from Baker Beach. 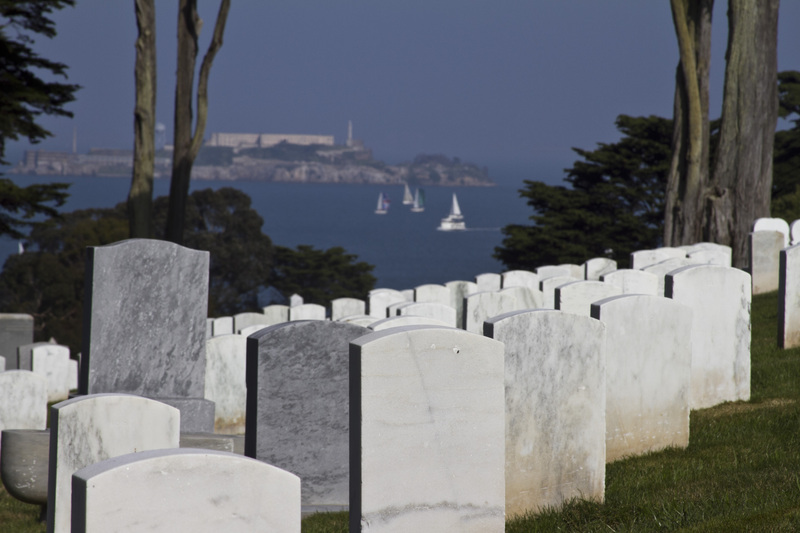 As I walked through the gates of the cemetery, I was completely unprepared for the sight of row after row of white markers marching up the hillside and as far as the eye could see. 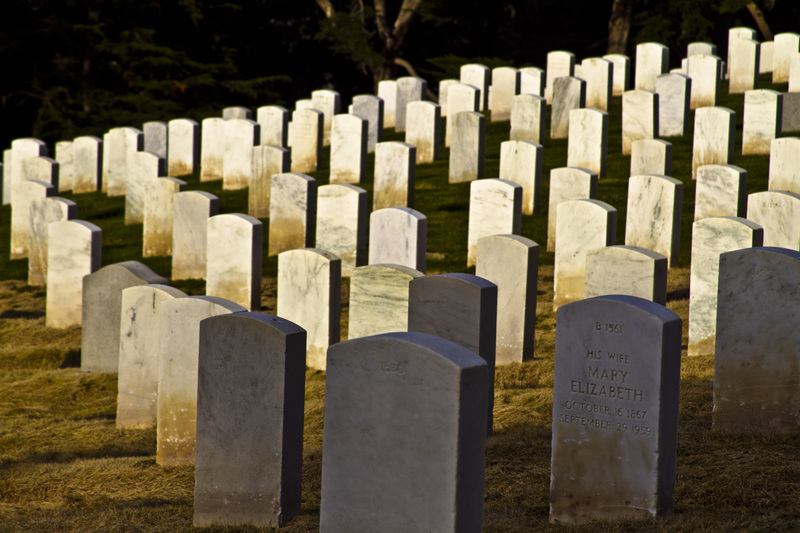 I began to walk the rows and read the names. Officers lie next to privates. Jews rested by Christians. 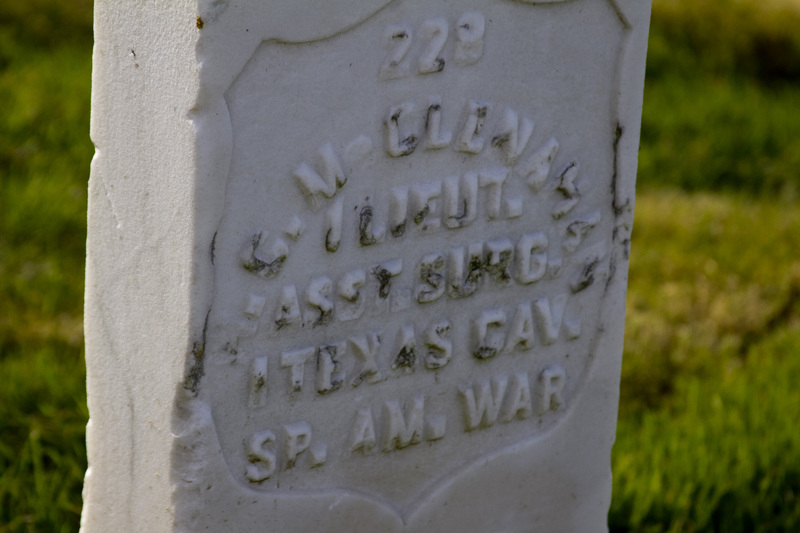 The Spanish-American War veteran shared the same real estate as the Iraqi Freedom vet. 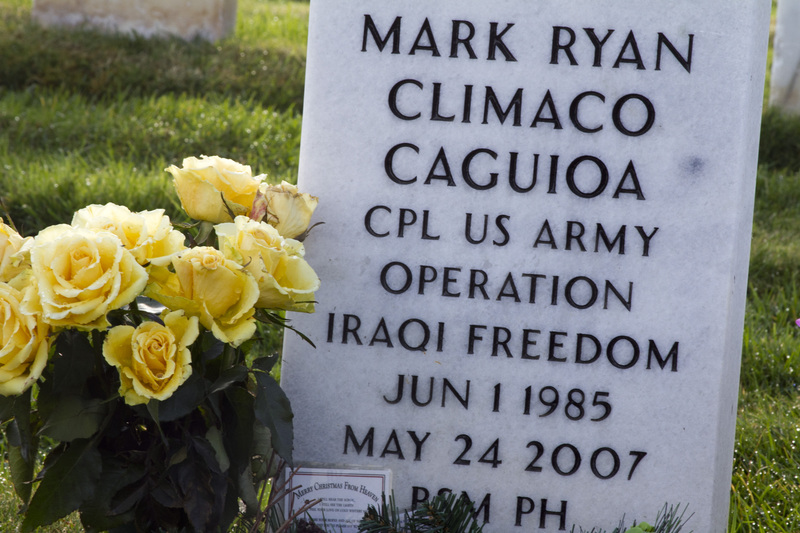 Those who served in the Air Force, the Navy, the Army, and the Marines slept side by side. 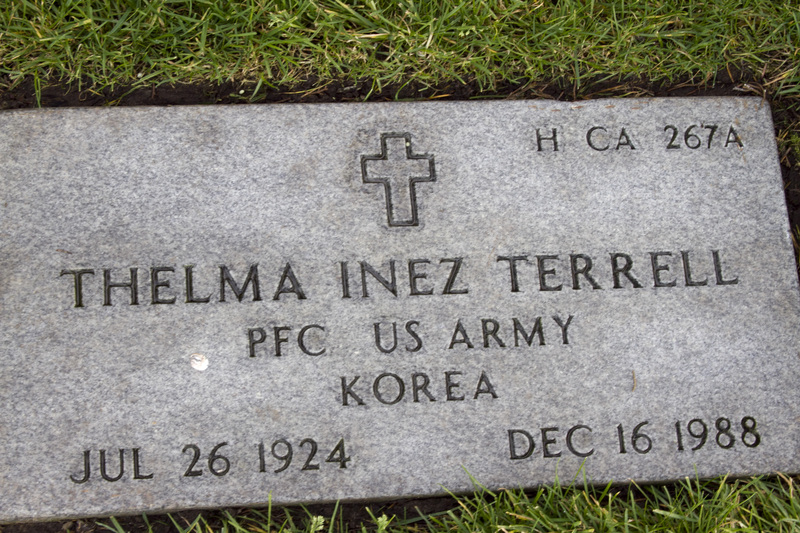 Women vets from the Korean War and World War II lay next to their brethren. The tears rolled down my chapped face. So many wars, so many deaths, so much sorrow. Thank you to all those who have served, especially the Viet Nam vets who never received the recognition they deserved. That includes you, Dad. You served your country. You did your job. You did the best you could. I’m proud of you.